Summer flies by so fast; it's important that every minute is relished. Our pool membership offers your family the opportunity to experience all the aquatic fun you could possibly imagine. You'll also enjoy dining in our Clubroom and attending all our great social events including Kids' Summer Camp, Dive-in Movies, and the 4th of July Carnival, to name just a few. 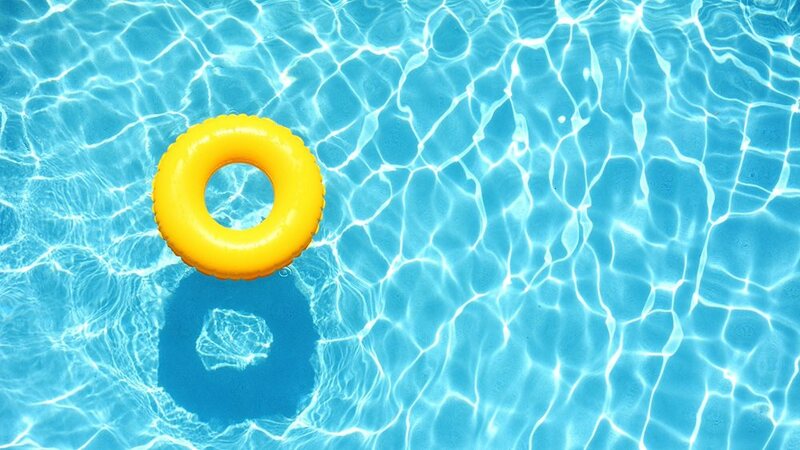 We have two certified lifeguards on duty at all time to ensure your safety; let the kids play while you relax poolside. Your children will meet new friends on our swim team, the Elcona Stingrays, and learn the joy of competition. From practicing awesome cannonballs, to honing strokes on our swim team, our pool will bring hours of fun. If you have interest in our facilities, please fill out the form and we will be in touch with you.